There are thousands upon thousands of people who suffer in silence from stress, tension, worries, anxiety, fears, panic, serious depression, and other related disorders. Now there is something you can do about it! 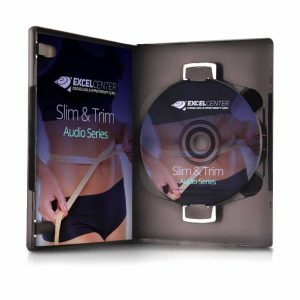 With our audio program you can get help, and help yourself, on your own time and in a comfortable surrounding. This program has been very carefully designed to bring you the best of cognitive behavioral reconditioning, guided imagery, positive suggestions, and the powerful technique of hypnosis. Dr. Alan Eastman, DCH, will be introducing you to the concepts that can begin to change your life for the better. 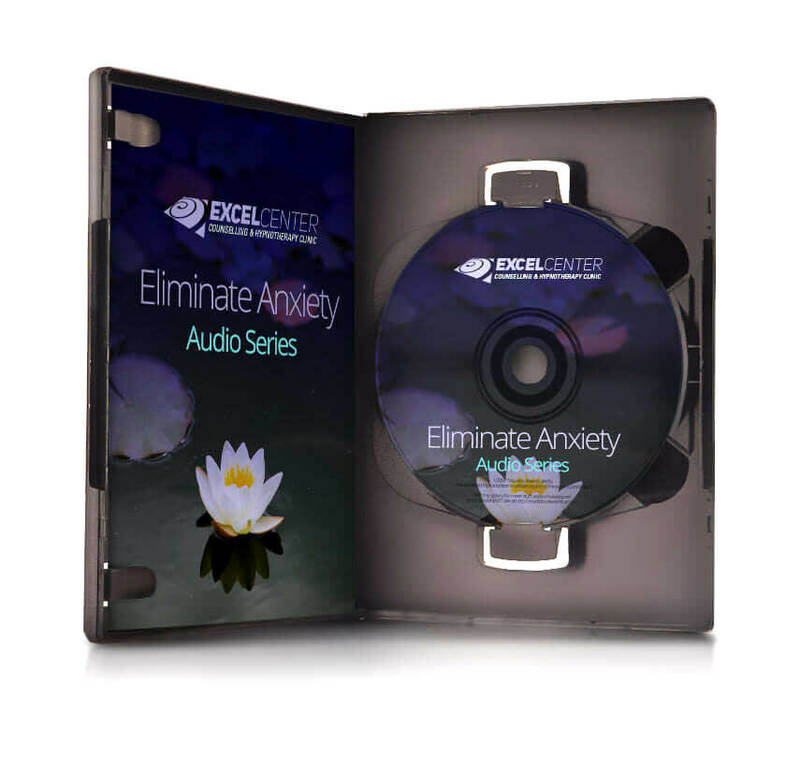 This program incorporates relaxation, and guided imagery through hypnosis and positively based suggestions. Right now you might feel that you are struggling minute by minute, and day by day, with the symptoms of anxiety, panic, stress, or depression, through our programs we can help. Take action today to change your life into a future of positive growth and happiness. It is possible!